In the spring of 2011 I traveled to France with my (French) husband, Xavier. Like most herbalists on vacation, I felt this was the perfect opportunity to see plants! 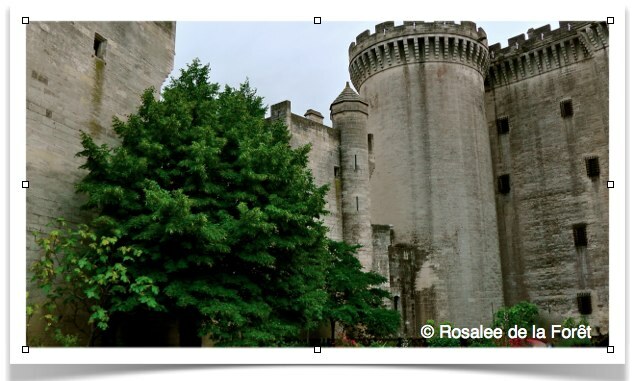 In this Plants in France article series I am bringing you photos and lore of some of western herbalism’s favorite plants from locations while highlighting French locations, history and use. 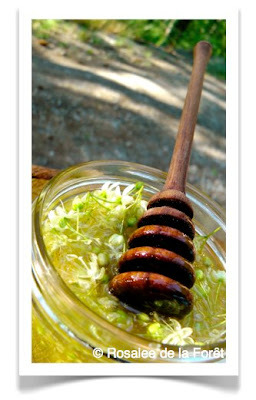 This article series is based on the video series that is published at HerbMentor.com. First, I'll bring you Linden! Linden trees are adored in France. They line the streets of Paris, cover lakeside boardwalks and reside in many medicinal gardens. 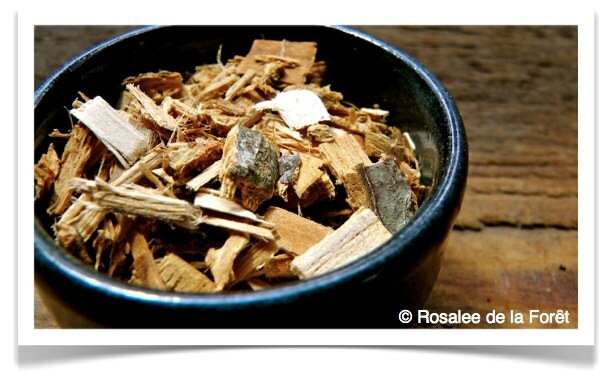 It has been used as food and medicine in France and is commonly drank as an after dinner tisane. 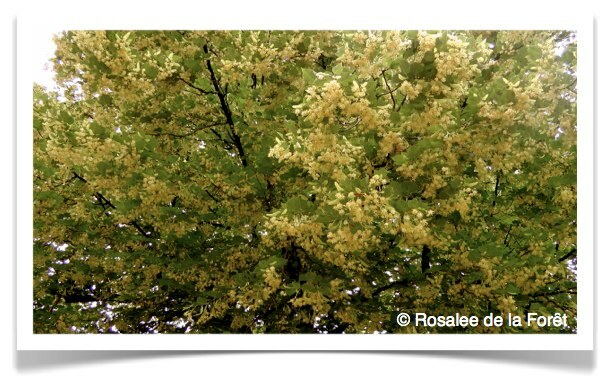 It is called Lime tree in Britain, sometimes Basswood in north america and here in France they call it Tilleul. The genus is Tilia. There are about 30 different species of linden and they all can be used interchangeably. Linden was classified in it’s own family, the Tiliaceae, but DNA testing has now placed it in the Mallow family. Other plants in the mallow family include common mallow, marshmallow and hibisicus and all are known for the demulcent or mucilagneous qualities and the same goes for linden. Linden grows ALL over France. It was the first ‘herb’ that I recognized when we arrived in Paris, as it often lines the streets there. You can see it is in full bloom here and it smelled heavenly! While walking around we often smelled the linden trees before we find them. The bees love linden so much you can also often hear their fervent buzz as a clue that linden is nearby. 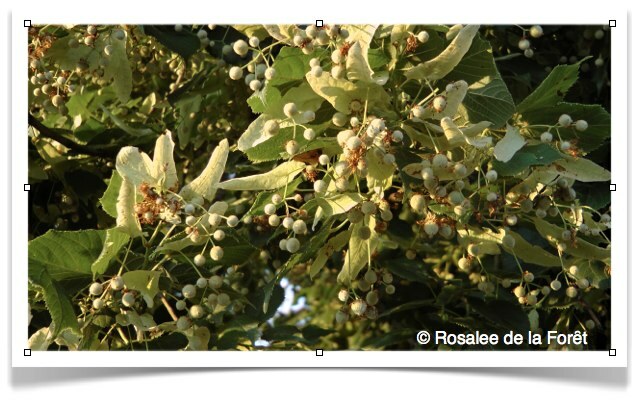 Various parts of the linden tree are medicinal as well as edible. The flowers and leaves are the parts most often used. It makes a delicious tea or infusion and some western herbalists also tincture this. It is commonly used as a relaxing nervine, relaxing diaphoretic and for people with high blood pressure. Energetically it is cooling and moistening. For more medicinal information on linden see my monograph. As a relaxing nervine it is perfect for those type-A personalities who are high strung and going going going. David Hoffman recommends it as a bath herb to be taken at night for restless children. As a relaxing diaphoretic it is used during fevers where the person feels hot and is restless. This is a wonderful remedy for people of all ages, including children, because it tastes great, it helps to open the pores to let the heat out, but is also moistening to the body. It has other applications for symptoms of the cold and flu as well. It’s can relieve pectoral symptoms such as congestion and coughing. I like to infused linden in honey for sore throats. This past spring my area experienced an epidemic of whooping cough and I used linden along with marshmallow root and lemon balm leaf as a supportive tea throughout the day. Many parents reported their children had few coughs while when they drank the tea. Herbalist Sharol Tilgner says that it can shorten the duration of viral outbreaks such as herpes. Here the linden is growing at the base of an ancient chateau. 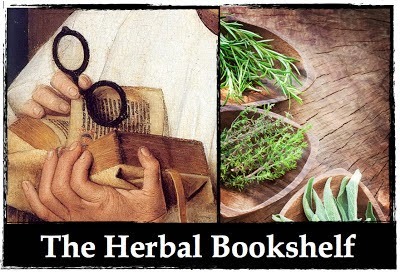 French herbalist Maurice Messèguè recommends taking it frequently to prevent disease. He says that it will help "protect the heart and keep one happy". This plant is high in flavonoids which are known to protect the heart and recently research says it has liver protecting properties as well. My husband and I drink linden in our nourishing infusions almost daily and often combine it with the leaves and flowers of hawthorn, another nourishing herb for the heart. Because it tastes so lovely it is often served after dinner as a pleasurable drink. One frequent combination in france was linden, lavender and lemon balm. To make a simple tea you can use about a teaspoon of the herb in a cup of boiled water, steep for 15 minutes and enjoy. I usually make this as an infusion, which is where you place an ounce of the herb in a quart jar, fill that with boiled water and let sit for about four hours. I love to drink this chilled on a hot summer day. The bark is also sold here as a gentle laxative. I’ve also seen references to eating the bark as food, but dosage here is probably key. Linden bark was readily available at health food stores in France. These deciduous trees can grow to be quite big and they can live up to a thousand years. I saw one reference of a tree that is 2,000 years old. During WWII France used the leaves and flowers as a food supplement. They ground these finely and added it to other flours for baked goods. I learned in the Herbalpedia reference that the fruits of the linden tree were once made into a kind of chocolate in the 18th century when French chemist noticed they have a chocolate like flavor. It didn’t catch on at the time though because it didn’t keep very well. The young leaves can be eaten. Wild foraging expert Sam Thayer says it is one of his most favorite greens to eat. Herbalist Ananda Wilson tells me the fruits while still green are also delicious. So that’s a little bit about linden. If you are lucky enough to have one of these growing near you I hope you are able to enjoy it thoroughly. 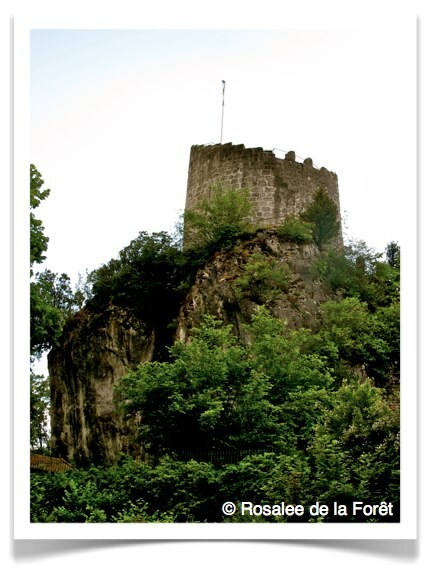 I adored seeing it all over France and we were frequently served linden tea after dinner.